What Causes Varicose Vein Pain? Are you dealing with pain in your legs on a regular basis? The pain you are feeling may be from varicose veins. Varicose veins are very typical in women over the age of fifty and can be related to a number of other health factors. While the veins can be unsightly and do not always cause pain for people, there are many instances where you may feel a regular cramping in your legs or a dull ache or throb all of the time. This can be very disruptive to you carrying out your day and make living your life difficult. You may wonder what causes varicose vein pain and what the steps are that you can take to do something about it. The main reason you are going to feel pain from the varicose veins that you have in your legs is because the blood vessels that are experiencing this condition are becoming twisted and constricted. For some people this condition may happen naturally over time, but others may experience varicose veins because of health issues like obesity, a change in hormones, and a history of blood clots or being in an occupation where you do a lot of standing. All of these can lead to the development of varicose veins that are causing the pain in your legs and the burning sensation you may feel at times. 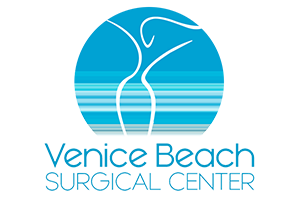 There are a number of options available to you to help you deal with varicose vein pain. While some people may find relief from using compression stockings or sitting with your feet up when you feel the pain, neither of these really provide you with a permanent solution. There are also a number of different medical procedures that can be performed that can provide you with relief. While some of the procedures of the past were known to be painful, advances in medical science and technology have allowed for treatment to be much more effective and pain-free for you. 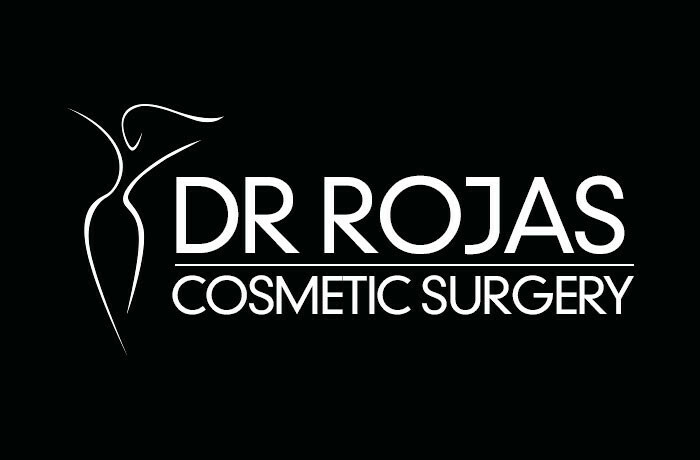 In order to rid yourself of varicose vein pain you are going to want to contact the office of Dr. Rojas Cosmetic Surgery by either going to their website at www.drrojascosmeticsurgery.com or by calling the office directly at 310-391-7143 to make an appointment. Dr. Rojas can perform an exam and present you with the best options available to you so you can rid yourself of the pain you are feeling.